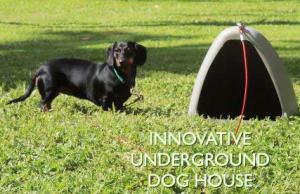 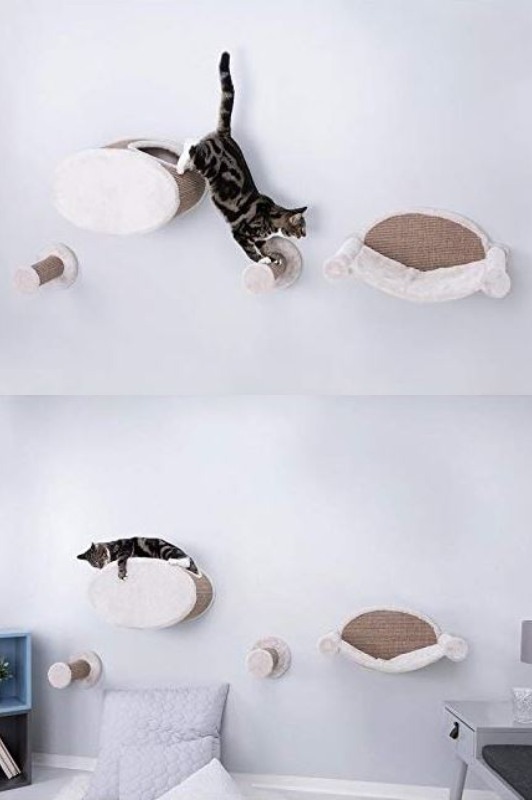 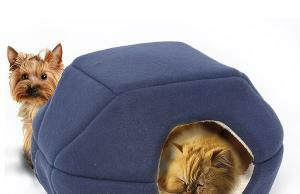 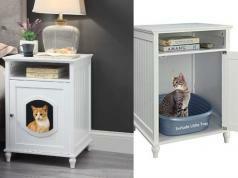 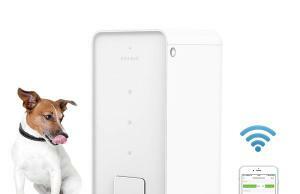 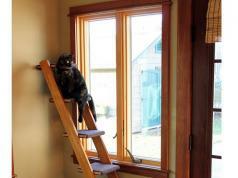 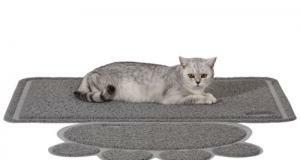 Here is a wall-mounted pet playground that provides your cats with a place to jump, play, scratch, and relax. 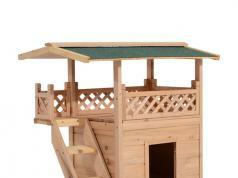 The Trixie Pet Playground & Condo comes with two perches, plush lined condo, and a comfortable hammock. 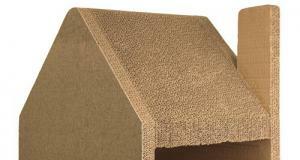 Each part is wrapped in sisal. 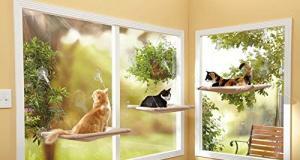 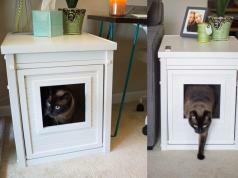 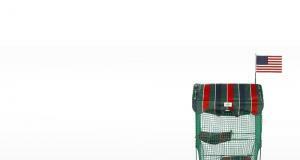 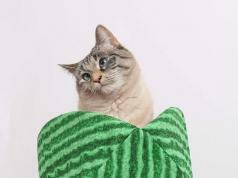 You can mix and match these to create the perfect playground for your cats.